Our reports are available to download free of charge to ensure that they are accessible to all. 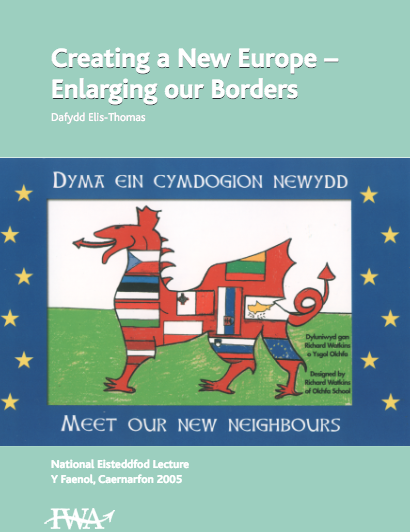 This publication is a contribution towards Creu Cyfle – Cultural Explosion, a year-long project led by the IWA during 2005-06 that bridges the cultures of Wales and the new Europe through dance, literature, music, the visual arts and the new media. 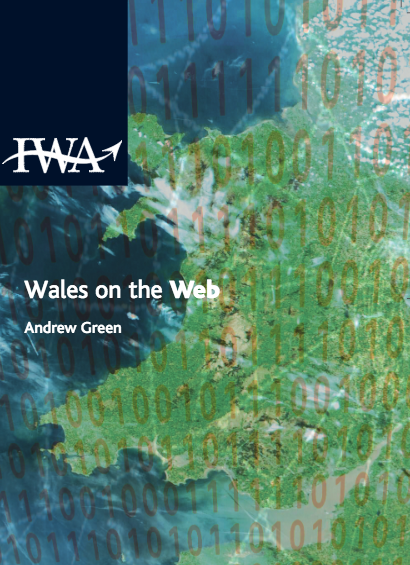 This book explores how Wales appears in the online universe and what the world wide web can offer the Welsh people. 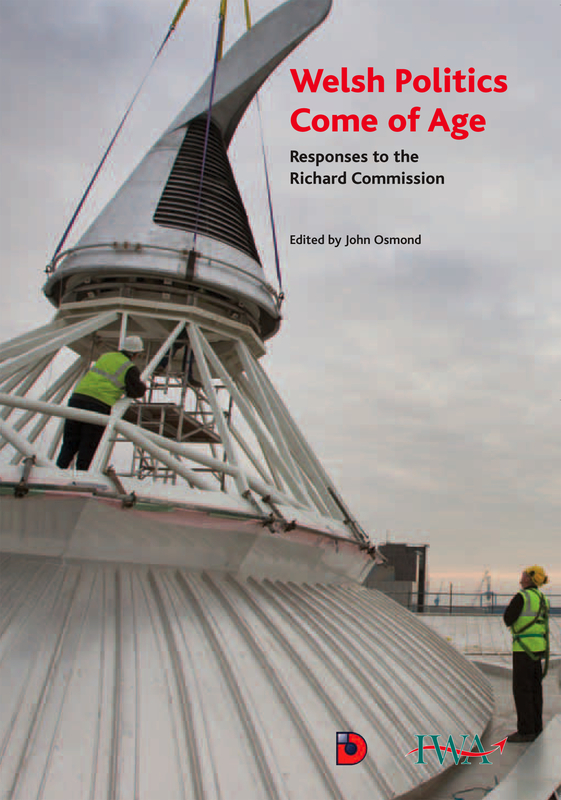 This book arises from a conference organised by the Institute of Welsh Affairs and the ESRC Devolution and Constitutional Change Programme, and summarises responses to the Richard Commission. 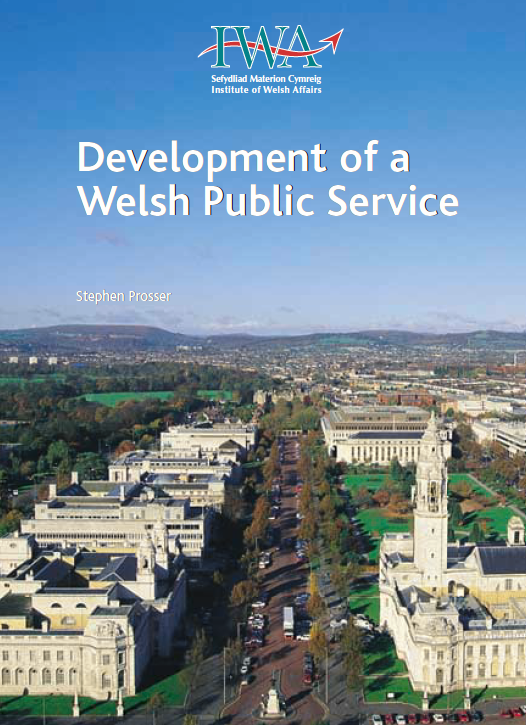 This study makes the case for establishing a Welsh Public Service College. 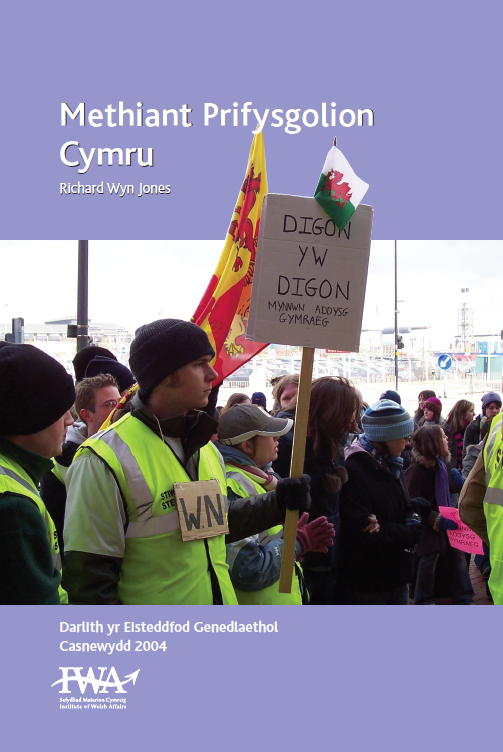 This paper argues that Wales’s universities do not take Wales seriously. 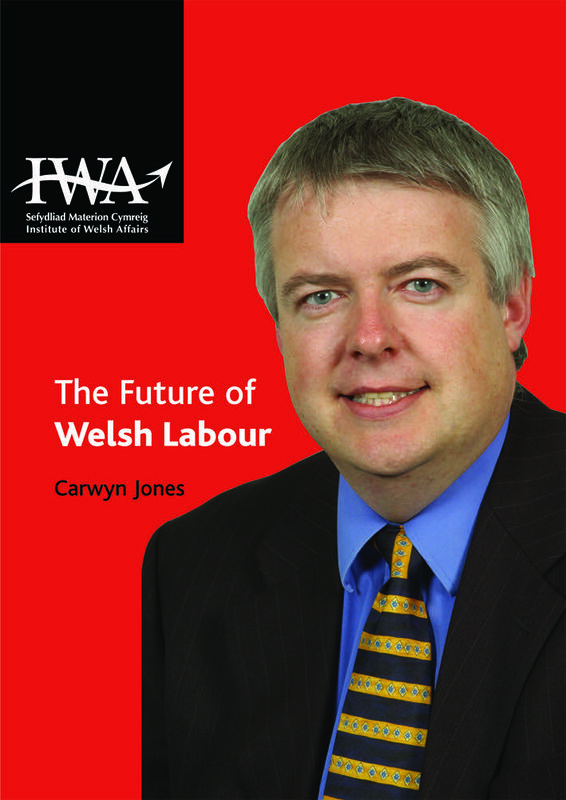 Carwyn Jones, Minister for the Environment, Planning and the Countryside in the Welsh Assembly Government, offers a wide-ranging survey of Welsh Labour’s policies and future prospects. 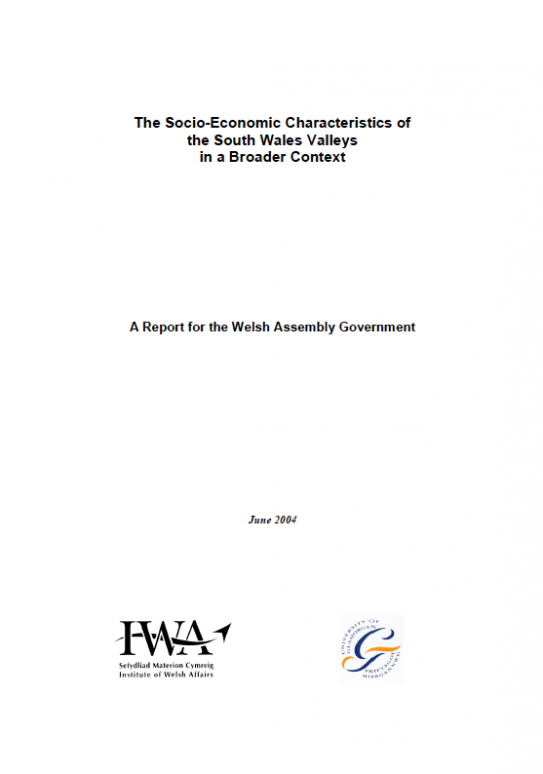 Analysis for the Welsh Assembly Government on the Socio-Economic characteristics of the south Wales valleys. 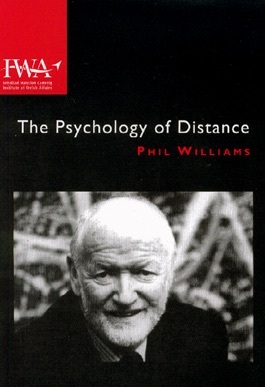 Phil Williams explores the cross currents of a fractured sensibility that challenge our policy-makers in the Assembly Government.